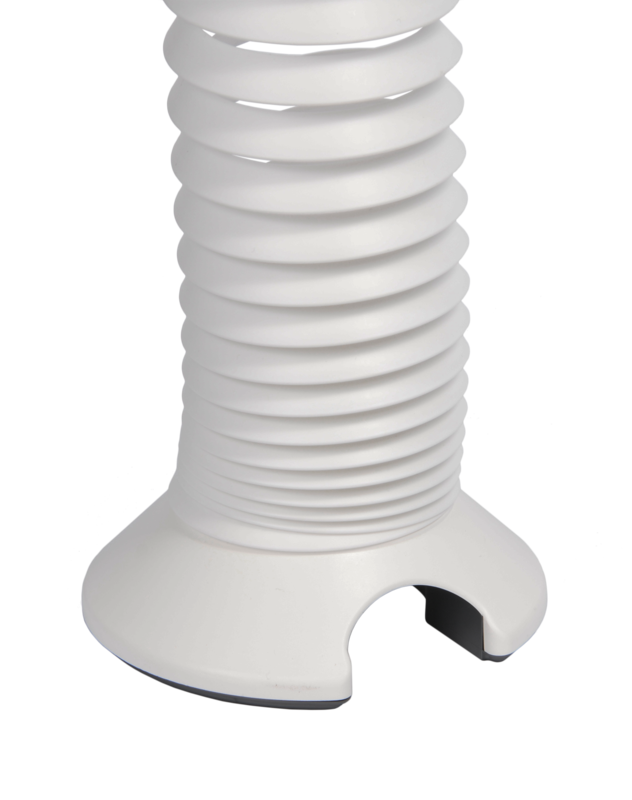 The tilt and rotate head features a quick-release mechanism with a locking feature as standard = minimum work disruption during screen swap out. 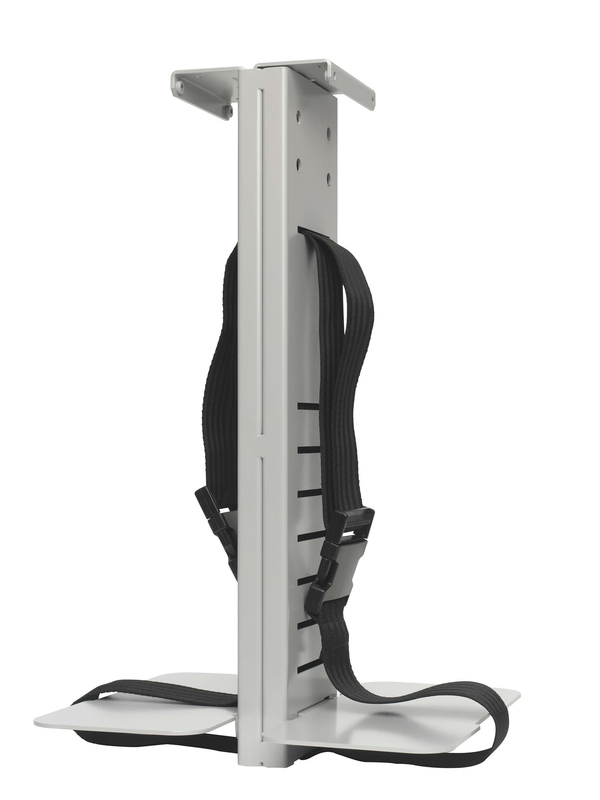 Cygnus is CMDs FIRA Ergonomics Excellence award winning monitor arm. 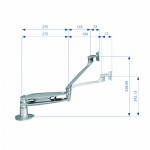 An adjustable gas lift arm giving 360-degree rotation coupled with a dual-position forearm for greater movement range. 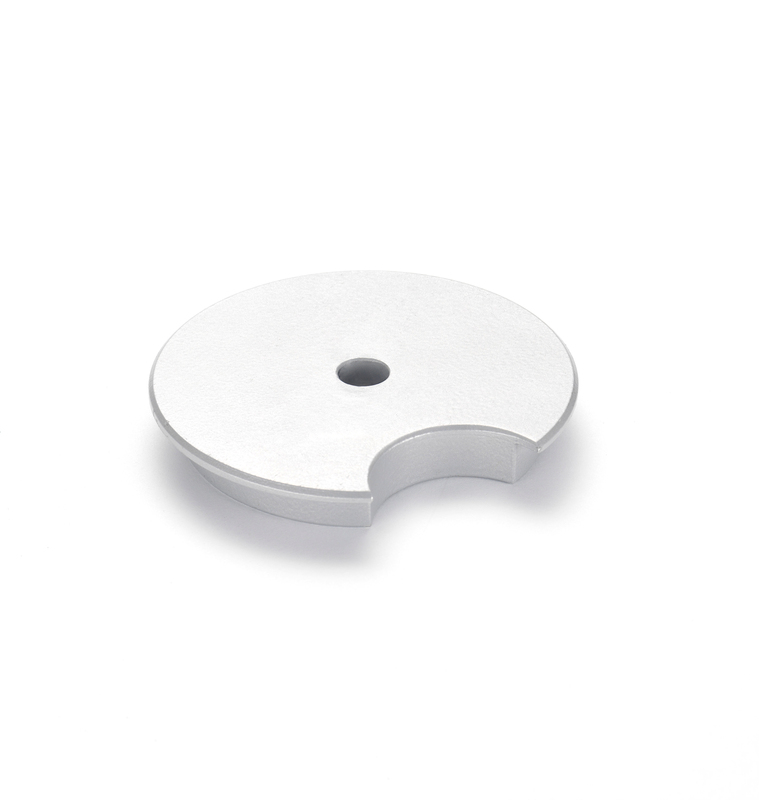 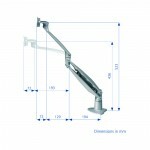 The Cygnus Monitor Arm is designed and built in the UK, with 95% of parts U.K. sourced, and 80% sourced locally. 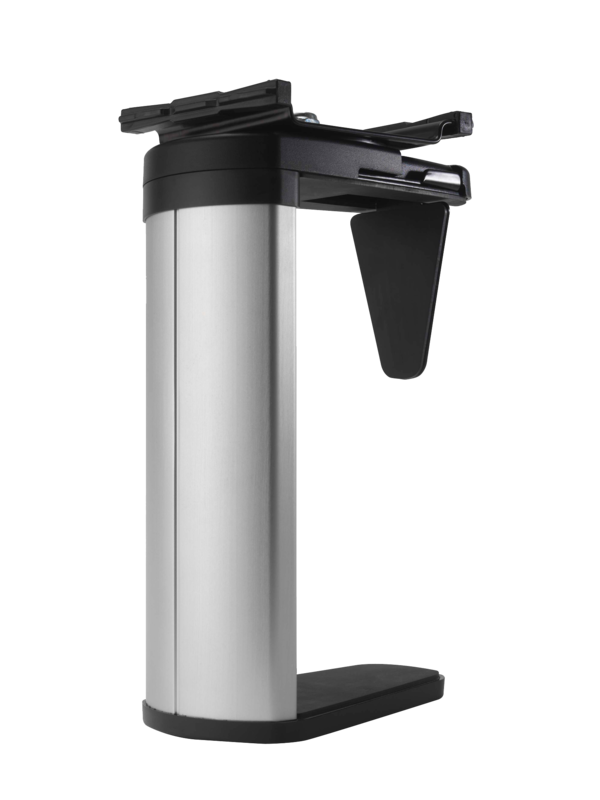 The Cygnus Monitor Arm has been built with the environment in mind to sourcing locally has reduced transport costs, and meets both ROSH and REACH standards. 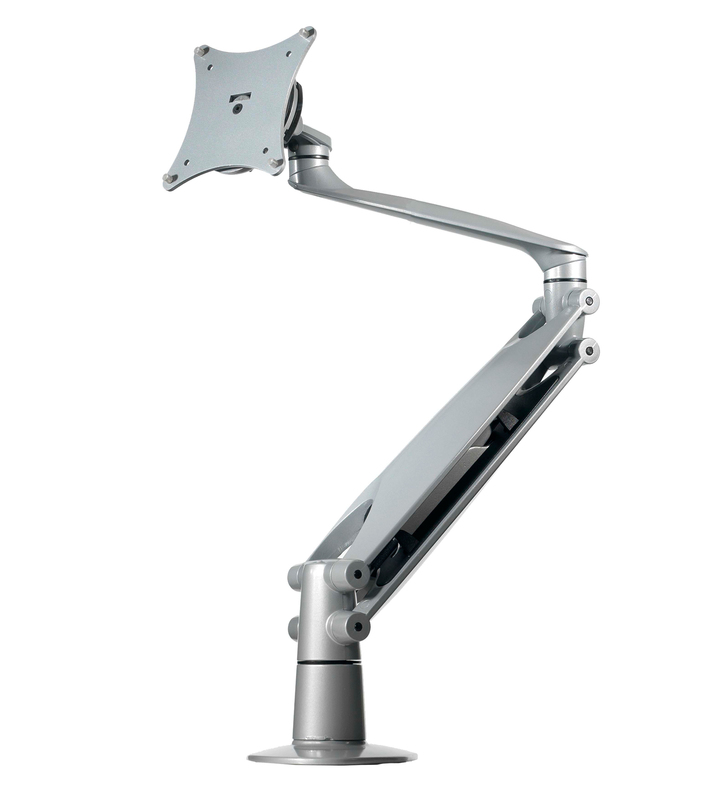 The Cygnus arm can be expanded to support two screens with the addition of our Razor mount adaptor.